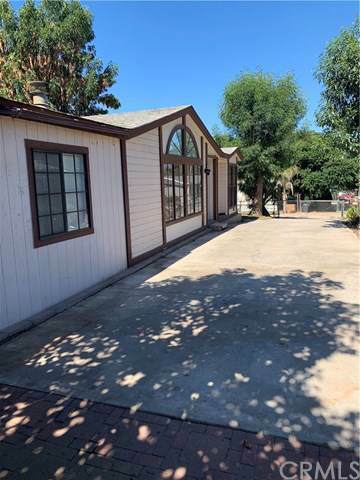 Beautiful Manufactured home in the great city of Wildomar. 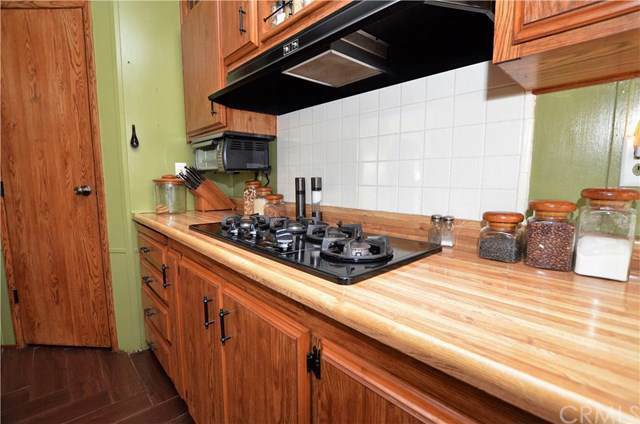 This home has a kitchen to boast about to all the neighbors. The home has a large living area and a separate formal dining area. The kitchen is nicely remodeled and ready to entertain the family. 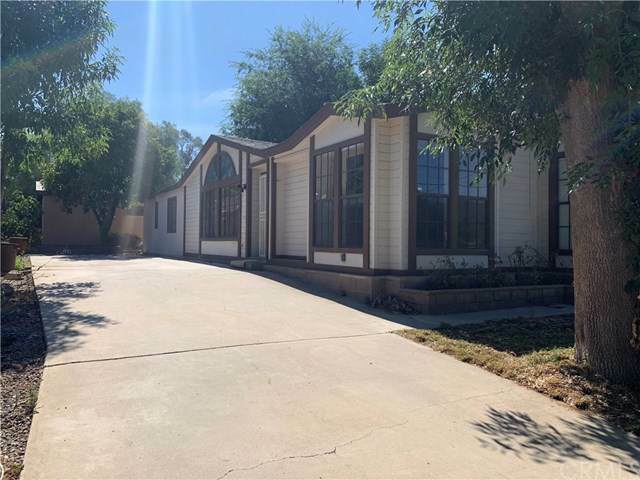 The home has 2 bedrooms and 2 baths with an additional room that can easily be used as a 3rd bedroom. The master bedroom is large coupled with a large master bathroom and large powder area for those in need. There is a custom entertainment/memorabilia area great for either within the living area. The home comes with two large storage sheds great for storing all the holiday decorations or misc items. 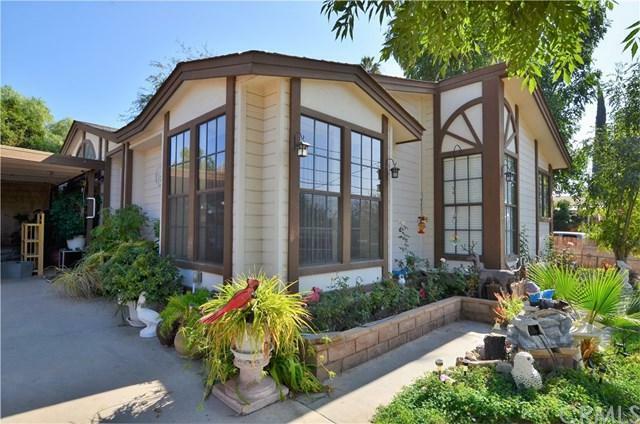 With dual driveways this home is the most sought out property in the area. Moreover, the driveways are also partially covered and serve as carports for up to 4 vehicles. Very easy court approval is pending.